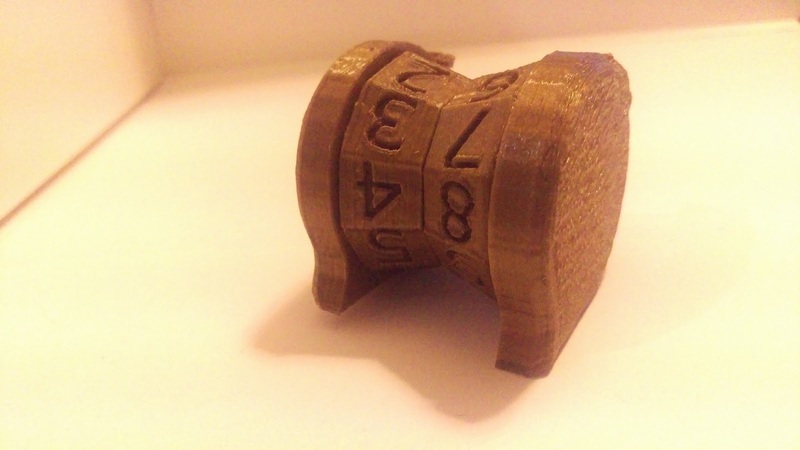 Just a quick update - Here is a successful print of Spinning Life Counter designed by CarryTheWhat on Thingiverse. I had a little bit of issues with the raft coming away on the edges, and i printed the internal pin at a small ratio, which messed up the length - i just wanted to change the girth, as it was too tight to allow the wheels to spin. I used some tacky glue and it seems pretty sturdy. 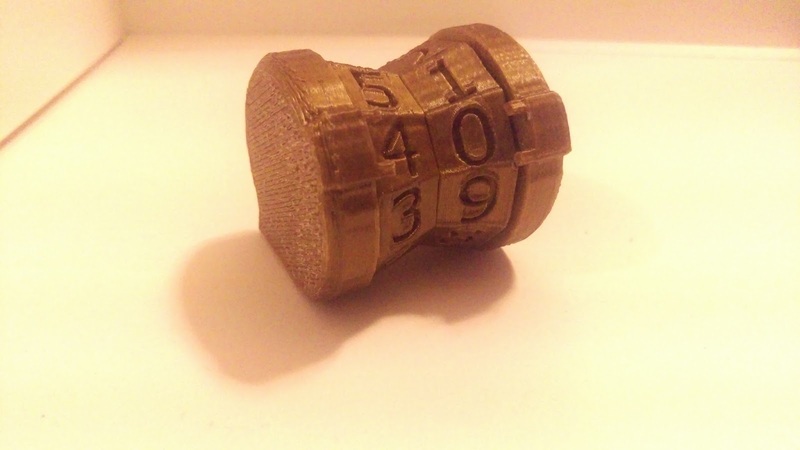 I have an extra set of the numbers in the Golden Bronze PLA that I want to pair with black handles. Both sets seem like they would go well with my new Art Deco Box.